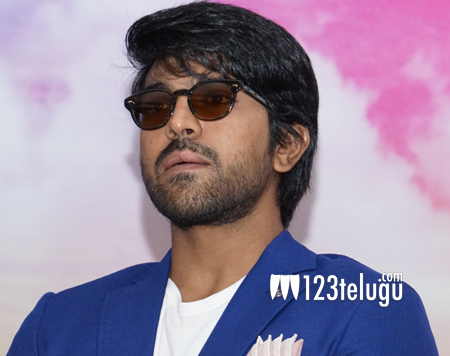 Sometime ago, we have reported that Mega Powerstar Ram Charan is busy shooting in Thailand for his upcoming film which is being directed by Sreenu Vaitla. Rakul Preet is playing Charan’s love interest and young actress Kriti Kharbanda is essaying a crucial role in the film. The latest we hear is that the unit wrapped up the hectic schedule and is returning to Hyderabad. After taking a brief gap, the team will commence shooting in the locales of Hyderabad for 10 days. Also, the makers are planning one more schedule in Bangkok. Tamil actors Amitash Pradhan and Arun Vijay will be seen in important roles in the film. DVV Dhanayya is the producer and SS Thaman is the music composer.